The designer Dieter Sieger is famous for his transparent design which combines sophisticated details with comfort. 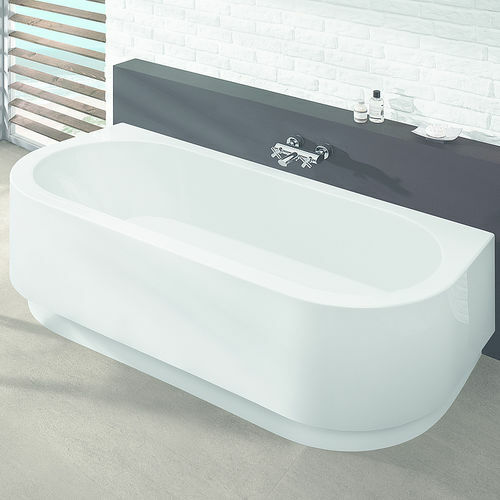 Rounded corners give the bathtub a uniquely characteristic look.Rounded corners give the bathtub a uniquely characteristic look. 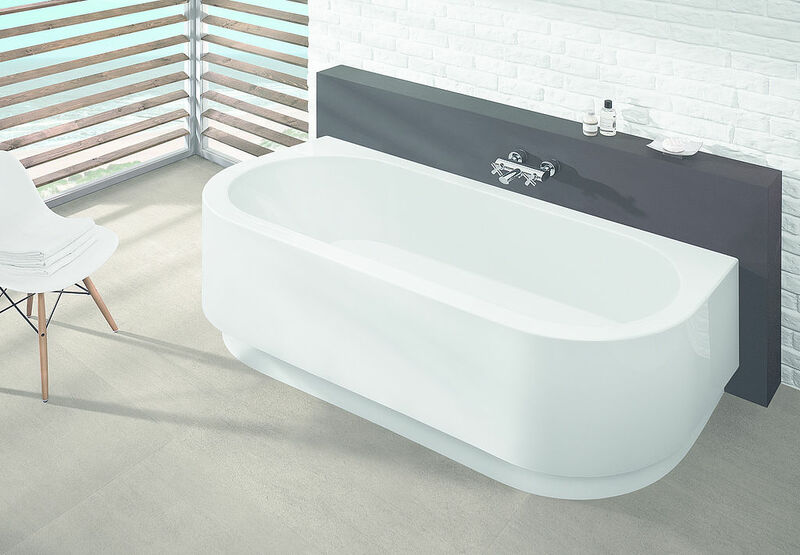 Its spacious interior and significant length allow relaxation - from head to foot.